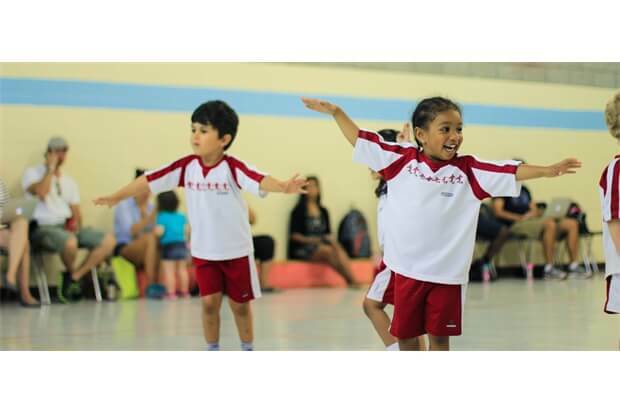 Mighty Kickers are confident with boundless energy and this is catered for in the lesson plans. Our games are fast-paced and increasingly soccer focused, with fun still at the heart, meaning that even new starters easily pick them up. 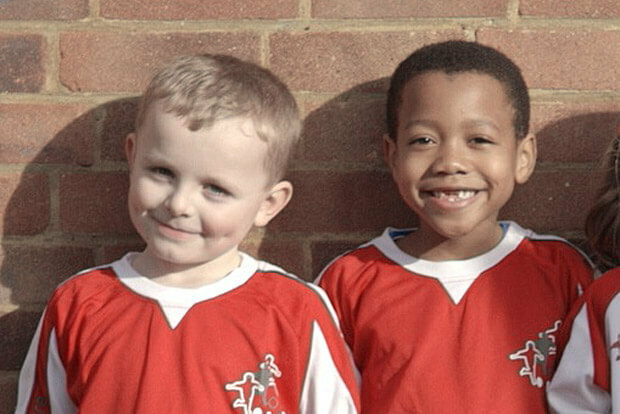 Children begin to understand the importance of team play and matches are gradually introduced. 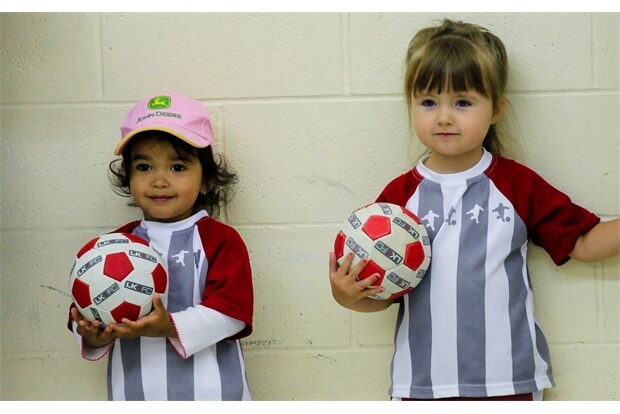 Things start to get very exciting at the Mighty Kickers age group. This is where all the skills learnt to date are transferred into team play and basic soccer matches.